This pop song pairing have a track record to REALLY be proud of. 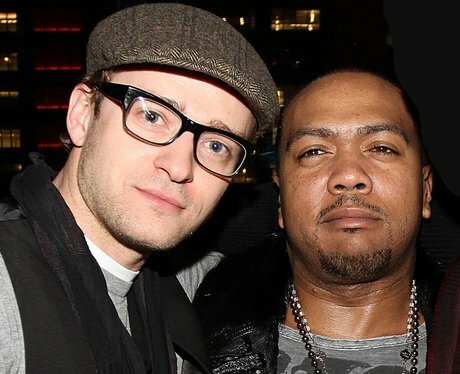 These two teamed up back in 2002 on Justin's first solo record 'Justified' before kicking things into high-gear in 2006 on Justin's seminal album 'FutureSex/LoveSounds'. No doubt we can expect the hits to roll in for this duo.